In an interview, Akshay Kumar confessed hat had he not been a bollywood actor, he would have probably been a teacher of the Martial Arts. His wife, Twinkle Khanna, has already forayed into the world of writing, having authored three books, and more. Our movie industry is full of actors with multiple talents. Sonam Kapoor, as we all know, is quite the fashionista. Arjun Rampal runs clubs. And Bobby Deol, as we all know, is now a DJ [oops]. The senior Mrs. Bacchan is quite well known for her public chastisement of the media [read papparazzi] the minute someone steps over the line. 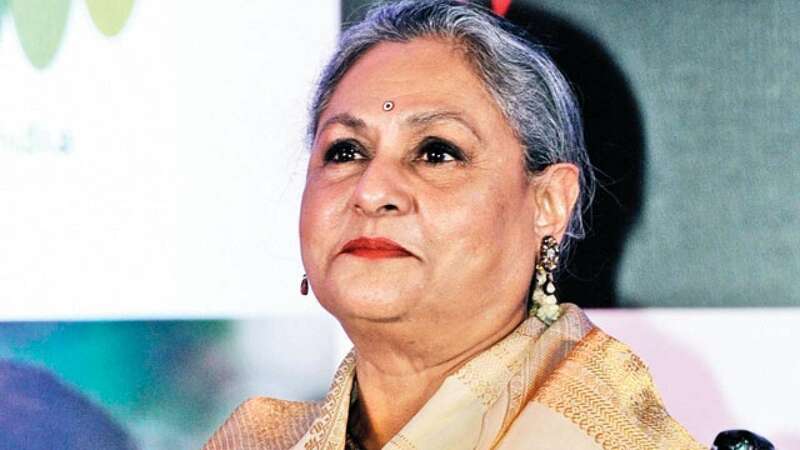 May it then be photographers referring to her Bahu by her first name, or a reporter asking her for a bite at a family event, Jaya Bacchan doesn’t fail to reprimand them. Almost makes us wonder that she would be wonderful at controlling traffic, don’t you think? Remember those abs that she flaunted in “Kaala Chashma”? A little birdie told us that Ms. Kaif is highly particular about her fitness regime, and never misses a workout session. After all, no one can deny the upper body strength that she displayed in Dhoom-3. Those of us who have seen her in the trailer for “Thugs of Hindostan” are in no doubt about her fitness quotient. If not an actress, she would probably be a great fitness instructor. Need we explain this one? While we did love Ranbir Kapoor’s performance in Rockstar, we most definitely were not impressed with the actress playing his lady love. After watching her performance in Housefull 3, we are pretty sure that acting in movies is not her cup of tea. And so, we thought, reading lines flashing across the screen with a stoic expression would come naturally to Ms. Fakhri. On the other hand, the viewers would not think that there was anything amiss at all. Win Win? All of us, at some point in our lives, have had a crush on a teacher. 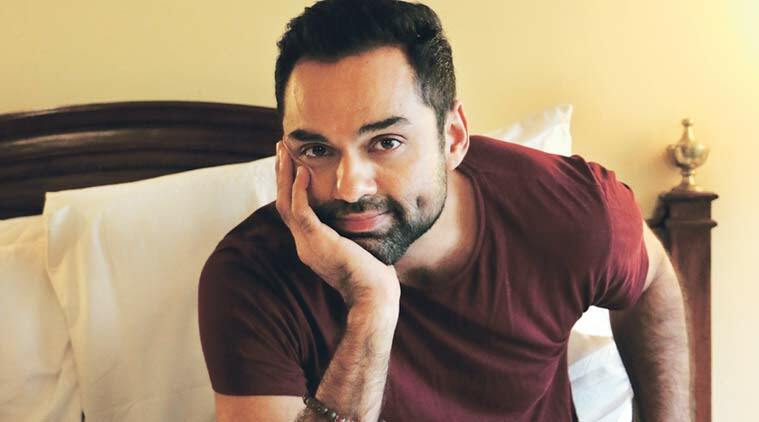 Put Abhay Deol behind a pair of nerdy glasses and he could easily pass for suave, sophisticated college professor. Already an intellectual even in real life, we have no doubt that Dharmendra’s nephew would totally do our fantasies justice. A professor perhaps of Art History, or Political Science? Remember her interview with Rajat Sharma in “Aapki Adalat”? We feel that hearing Railway announcements in Kangana’s voice, conviction and her particular accent would be simply interesting. Why? Well, mainly because simply hearing those microphone announcements in Kangana’s high pitched voice would send people into peals of laughter. Missed your train? BOHOT LIFE KHARAB HOGAYA HAI MERA! When we hear the term “beauty with brains” the first name that comes to mind, is Sushmita Sen. Remember how each one of us lost our hearts to her when she played a teacher in Main Hun Na? She is always full of poise and emanating confidence. We do think that if she was not an actress, this former beauty queen would have made for a wonderful psychiatrist. With our politicians throwing chairs, papers and insults at each other, our parliament has become quite an entertainment zone. 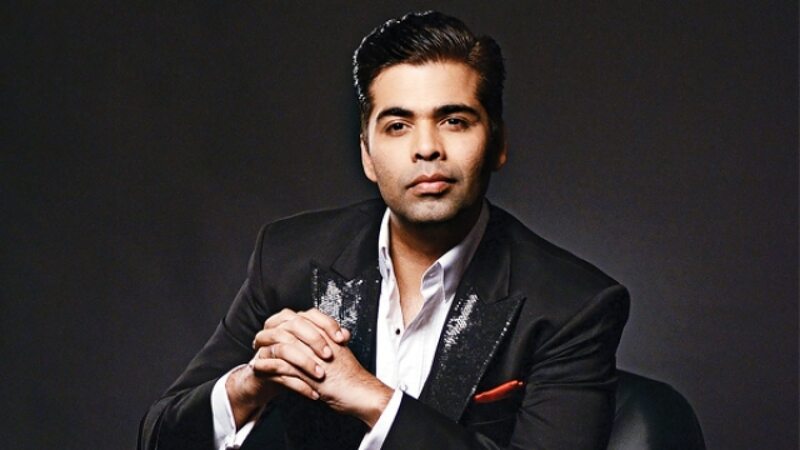 One “AATA MAAJHI SATAKLI” from our strong and silent Mr. Devgan would no doubt bring all chaos to order. Moreover, Indian politics would definitely benefit with someone emanating calmness and integrity like our very own Singham. With his razor sharp wit and an equally sharp tongue to match, we have no doubt that King Khan would be a great lawyer. Winning over not just the judge, but the whole court room with his charisma. Shah Rukh Khan the lawyer, would probably put Harvey Spectre to shame. Surprisingly, Shah Rukh Khan has never essayed the role of a lawyer in any of his movies. We simply cant wait to see what that would be like! Honestly, we had quite a tough time thinking of something that the poor guy might be good at. Even nepotism, with all its might could not salvage the career of Rani Mukherjee’s brother-in-law. 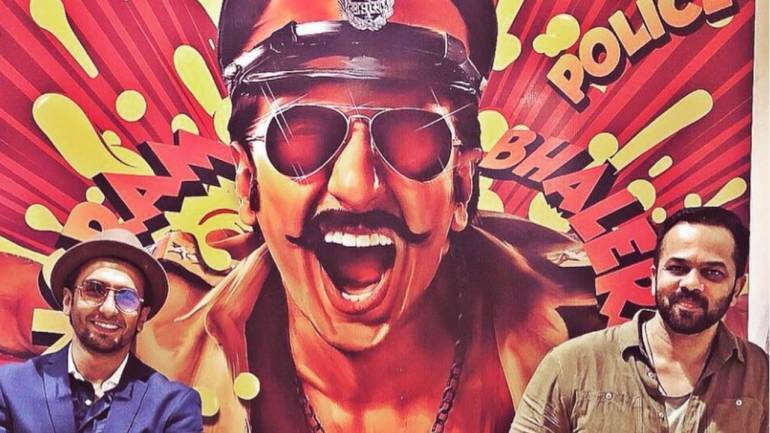 While he might have been a permanent fixture in his home production- the Dhoom series, he seems to have bid his bollywood career adieu, and with good reason. 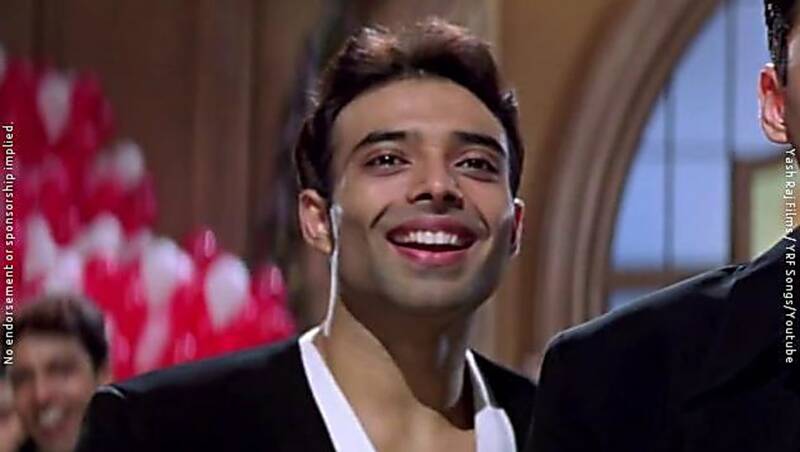 Having said that, with the amount of perseverance that Uday Chopra has, he would make a very good ticket collector in the Mumbai Locals. Now we know that we might have let our fantasies run a little wild with this one. However, the fact that Hritik Roshan has a body that’s par excellence is something close to a universal fact. And so, imagining Hritik Roshan in a pair of over- alls is all the inspiration we need to set fire (figuratively, of course) to our mundane lives. 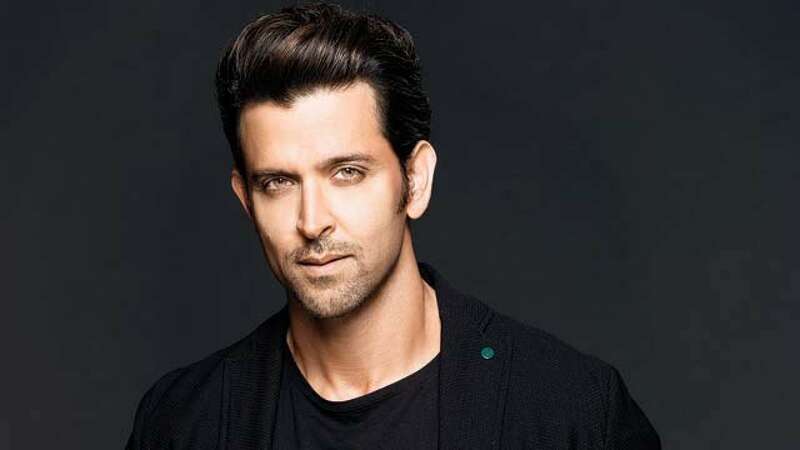 If there is one person who could easily pull of the hollywood- fireman role in real life, it would be Hritik Roshan. Previous ArticleWhy There Was A Need To Scrap India’s Adultery Law?